The Application gives Smartphone and Tablet Capability, since it is Mobile Friendly. The System is Safe and Reliable to Ensure Customer Booking Information. 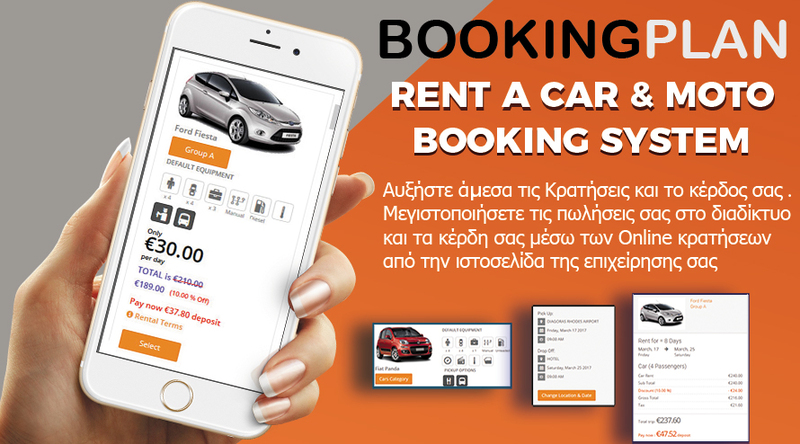 The Booking System can be used for Cars, Vans Buses, Motorbikes, Quads or Bikes..
Bookingplan is a cloud-based car and allow you to accept online reservations and manage your entire fleet..
Our team offers you full support and free upgrades to the Reservation System. The Application is Financial because it is offered as Software as a service (SaaS) without Booking Fees. 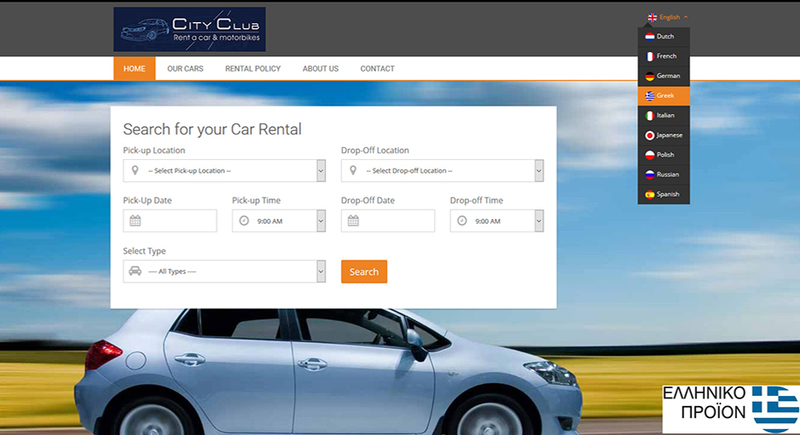 The Reservation Process can start from your Website with a Reservation Calendar or Reservation BOOKING BUTTON. In 1 Step, you will enter the Location and the Date and Time of Pick-up /Drop-Off of the vehicle as well as the type (category) of the vehicle. 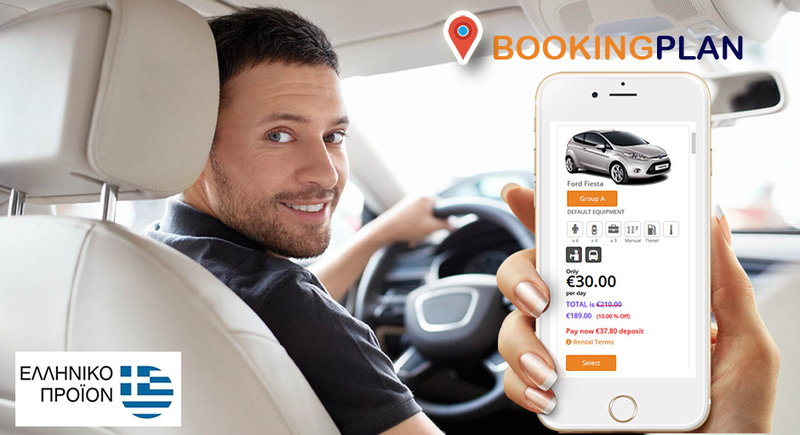 Then follow the 2 step that the Customer Adds Extra Services such as (Gps, Map, Extra Driver, Child Seats ....) and complete with Step 3 Payment and Reservation Confirmation. 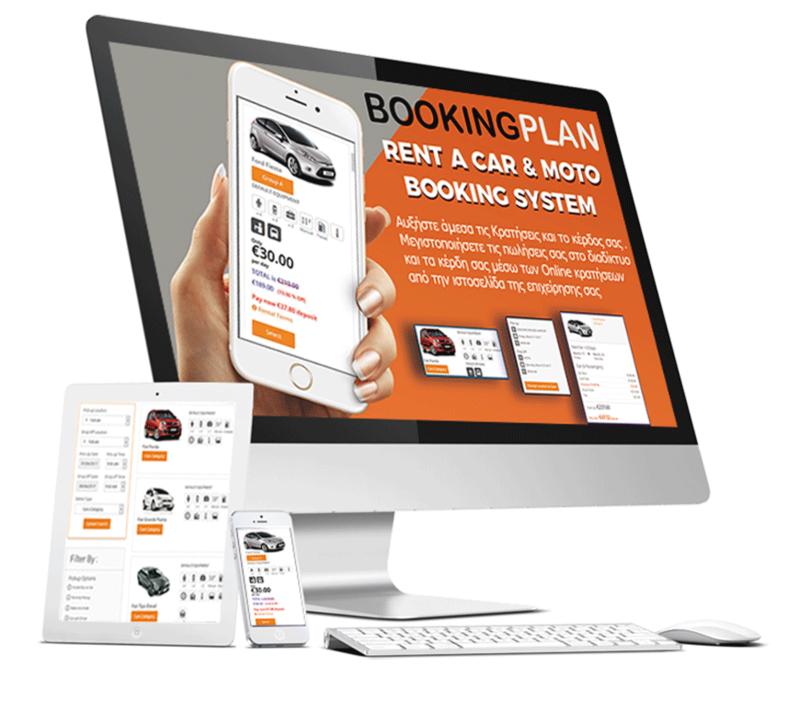 Booking Plan is a fully Cloud and Web Based Software for Car and Motor Rental Companies. No need to install on a Server or Computer and no operating system. Installation time is only 24 hours. 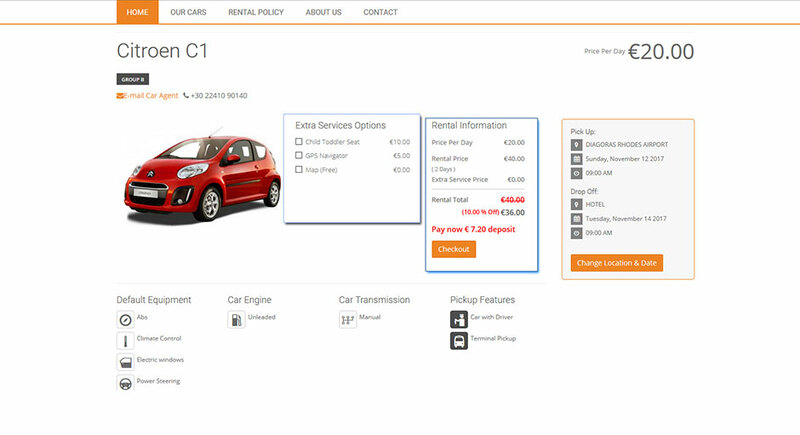 Our Application can be integrated into an existing website maintained by the Rent a car / Moto Company. 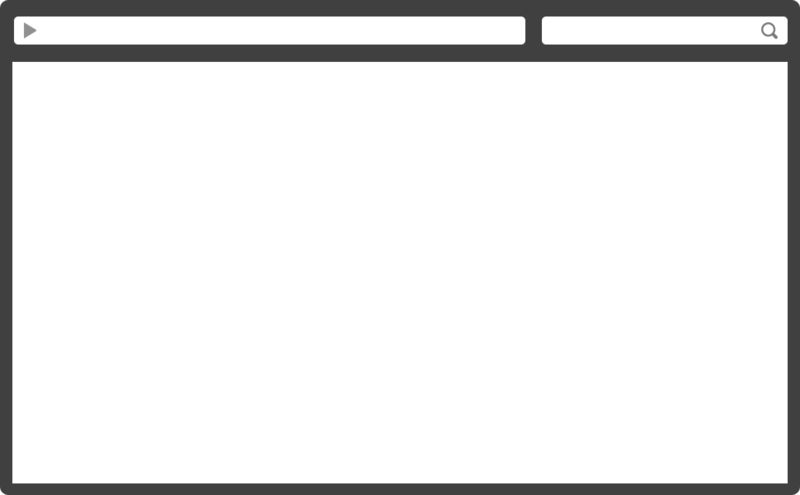 We can also build your website with your reservation system built-in. 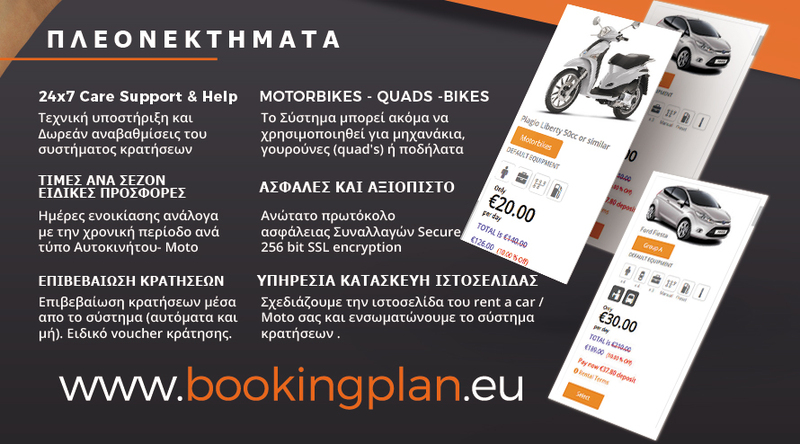 We build your website that will be specialized in Hire Cars and Motorbikes. The content of your website will be SEO Friendly (GOOOGLE, BING, YAHOO ...). 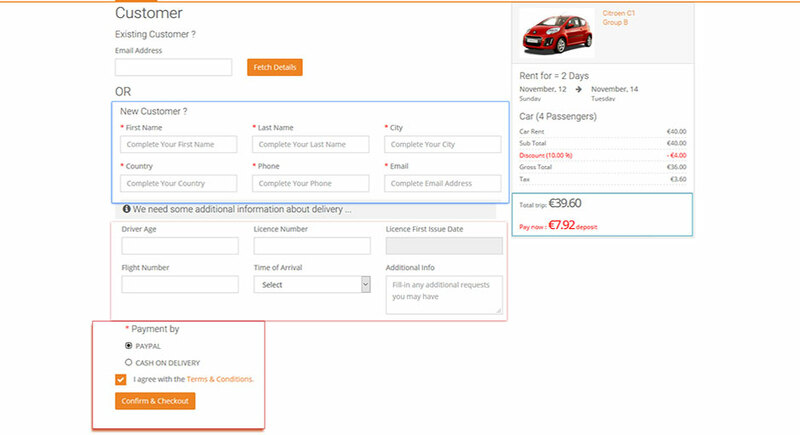 Positioning the Online Reservation System with ONLINE availability of your fleet. 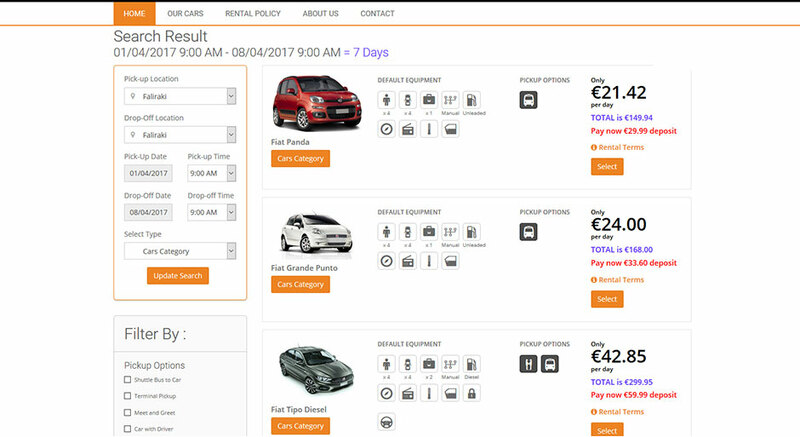 The Booking Engine Indicative samples of the Reservation System. 2018 © Copyright MICROMEDIA WEB SERVICES. All rights Reserved.